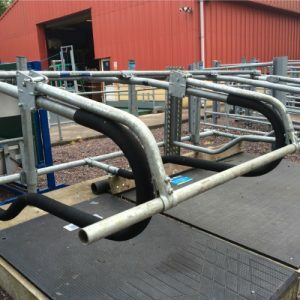 The ODEL weanling cubicles are suitable for animals aged 6 – 18 months. 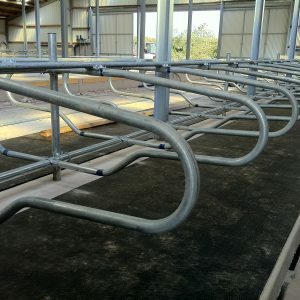 They are width adjustable for calves and heifers of different ages and sizes. 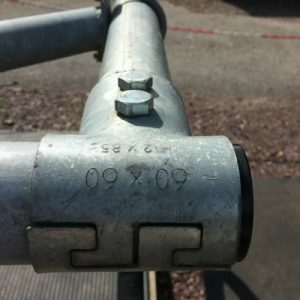 They are a safe and hygienic cubicle. 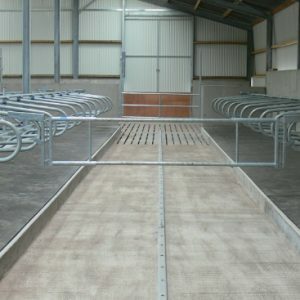 These cubicles provide superior comfort for weanlings and calves. 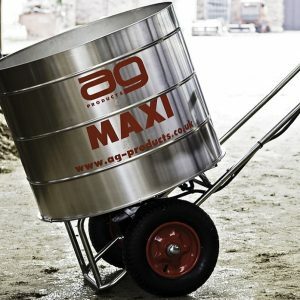 They are easy to install and there are a wide range of fittings and accessories available. 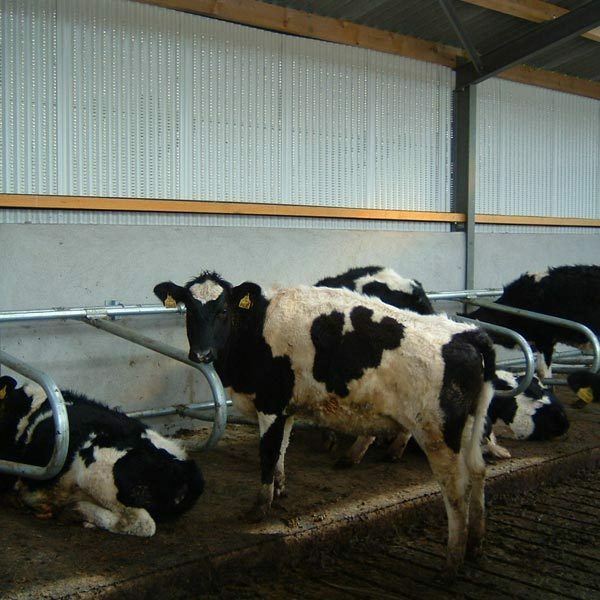 These Weanling Cubicles tech heifers how to lie square in the bed which will reduce soiling of the cubicle bed. 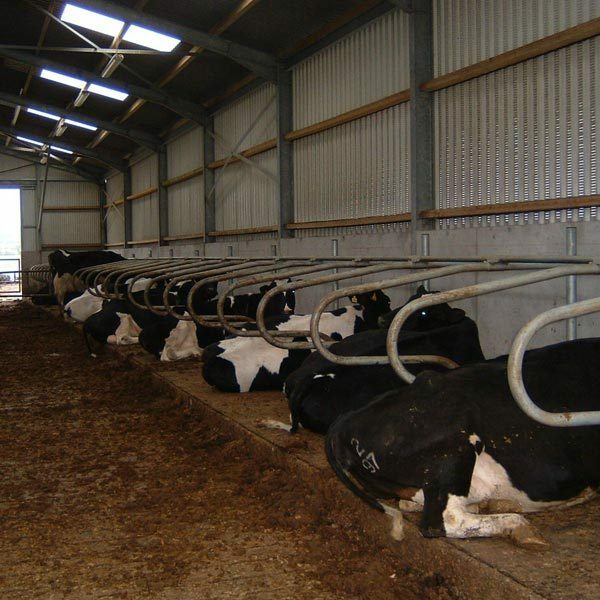 As they provide superior comfort it encourages heifers to lie for longer aiding in the growth of young livestock. 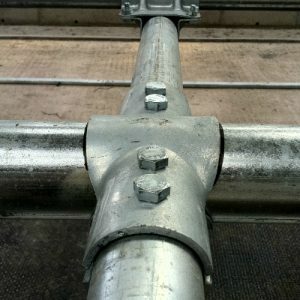 N20 Comfort Roll is one of the most popular mat products from Huber Technik. 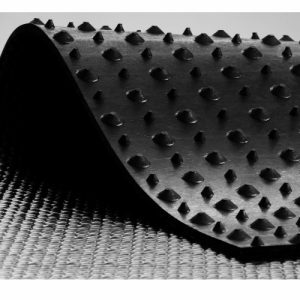 It is made from 100% rubber compound which has not been vulcanised before. 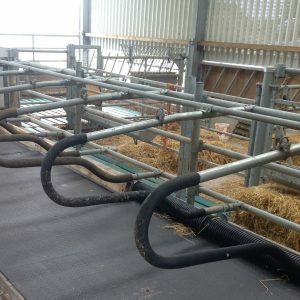 This rubber roll is made up of 15 mm rubber bungs and 5 mm of solid rubber to increase cow comfort (10.7 mm compression when the animal lays down).